Does your trauma registry include at least 80% of trauma patients who were discharged in the last 60 days? If not, your trauma program could be uncomfortably close to losing its verification. Many trauma programs struggle with the ACS Committee on Trauma’s “concurrent registry” standard. If your trauma registry has built up a significant backlog, it makes sense to talk to someone who can identify your specific problems and knows how to solve them. 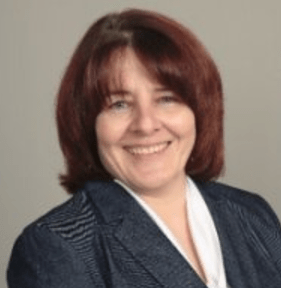 Judith Schultz, CSTR, CAISS is a nationally recognized expert in trauma registry efficiency and the senior trauma registry manager at himagine solutions. Judith has helped trauma centers across the U.S. reduce their trauma registry backlogs — and she offers a free consultation to any trauma program leader who needs help understanding the options. Not every trauma registry requires outside resources. Judith can help you understand strategies for solving your registry challenges on your own. If you do want to explore outsourcing options, she will be happy to discuss the options and benefits. Schedule your consultation instantly. To schedule your free consultation, click the calendar below to select a date. Then choose a time slot and fill in your contact information. (Note: All times are U.S. Central.) We will follow up by email to confirm your booking.